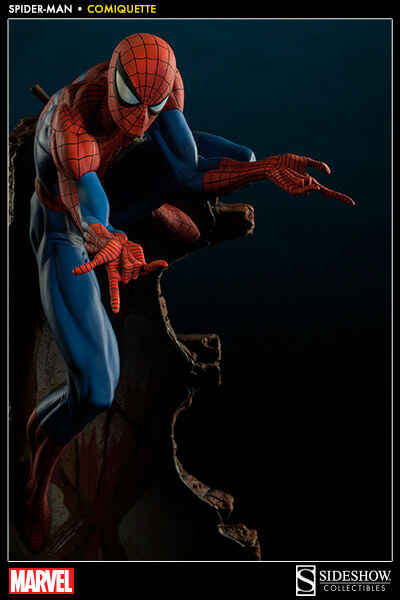 Spider-Man is on the scene! 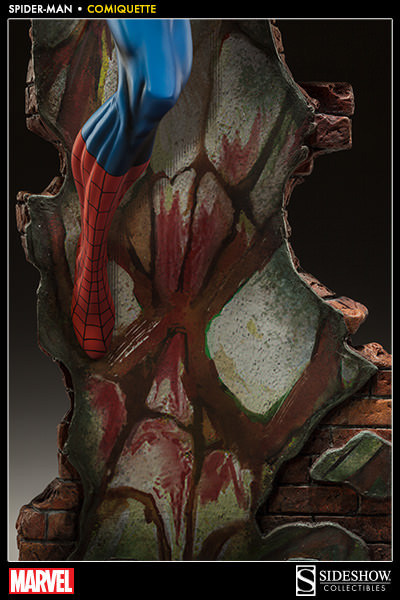 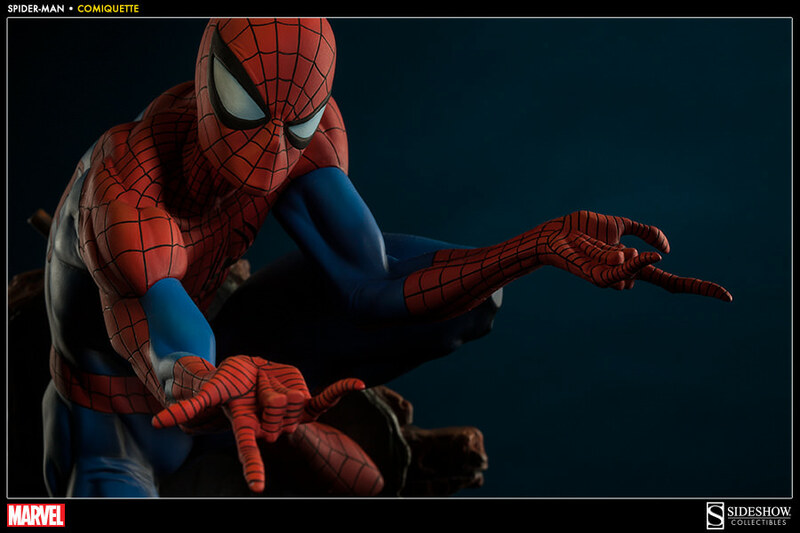 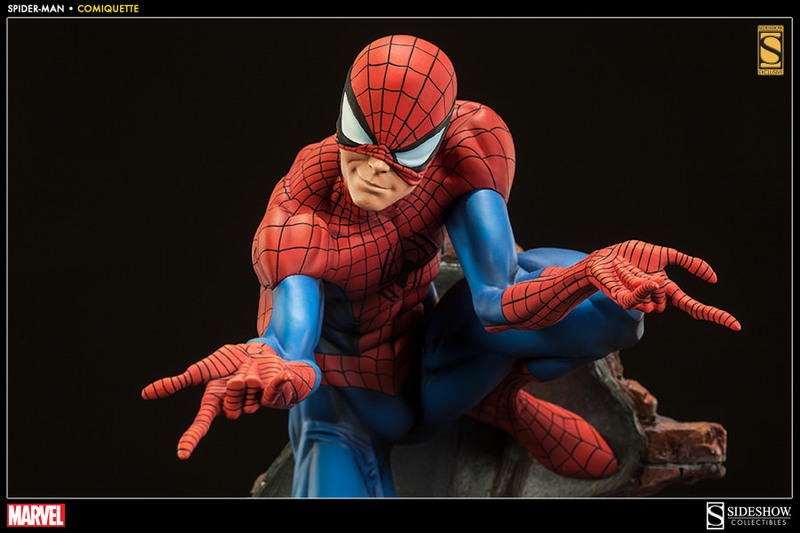 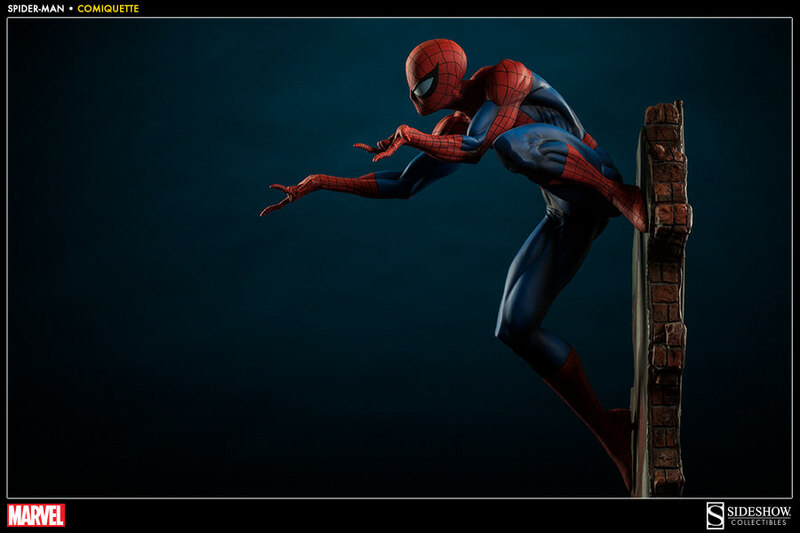 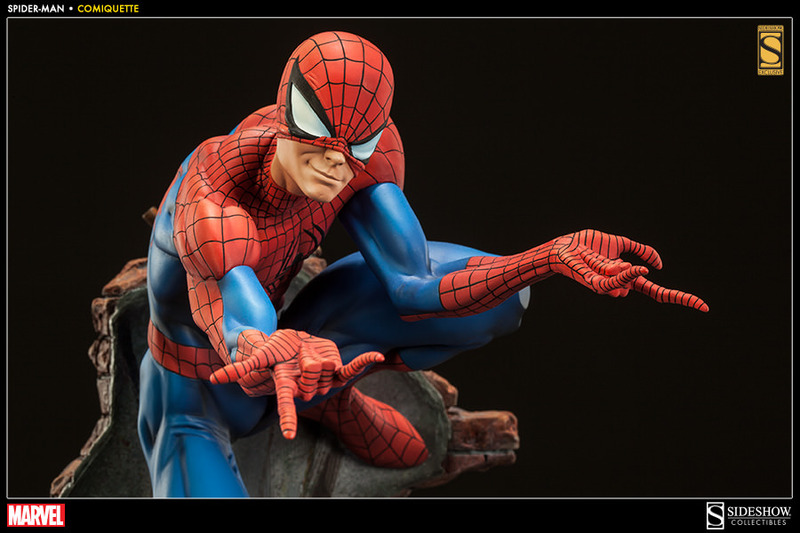 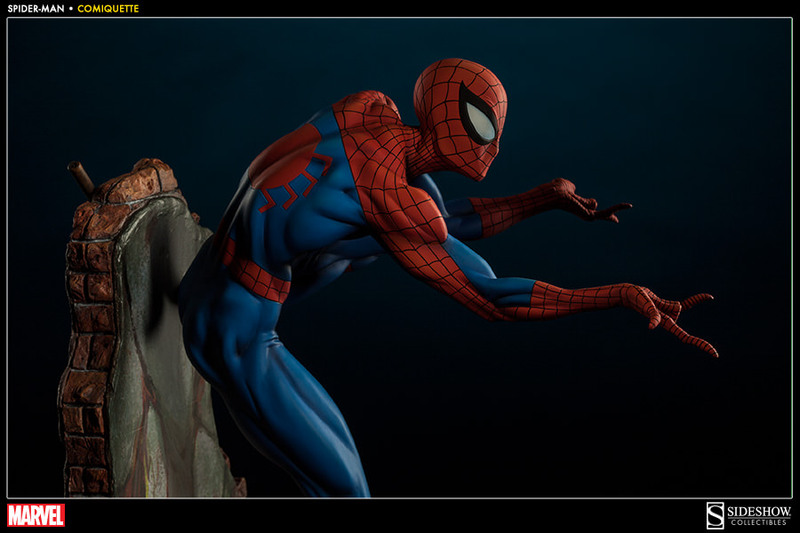 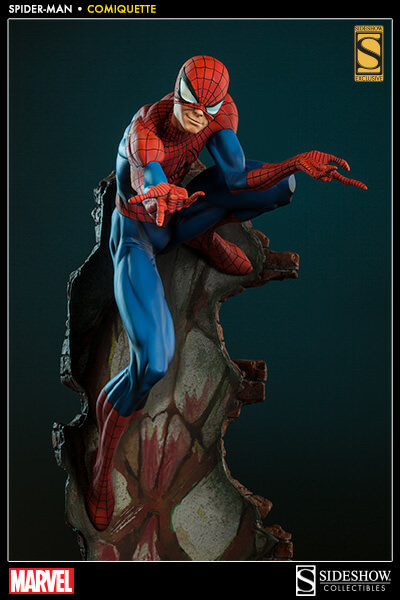 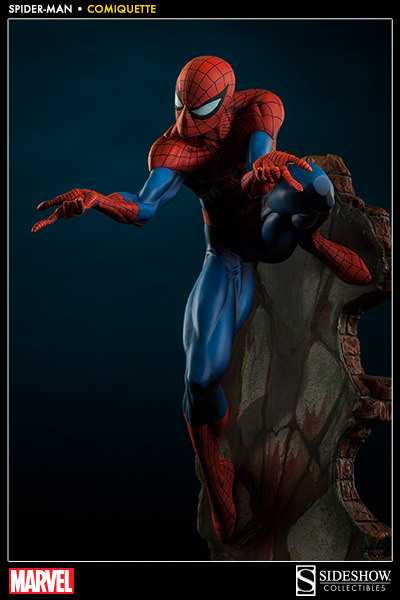 Crawling up a wall and ready for action, this Spidey comiquette from Sideshow Collectibles is a detailed wonder to behold. 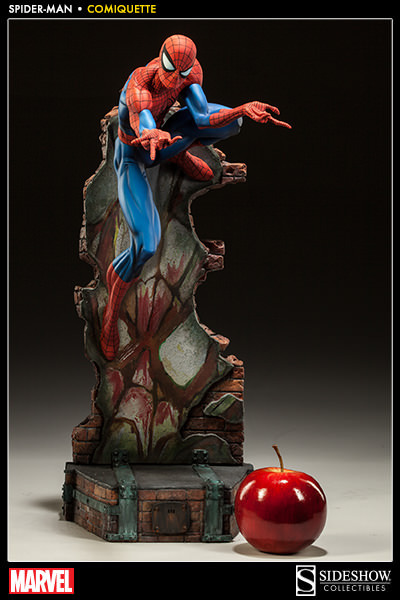 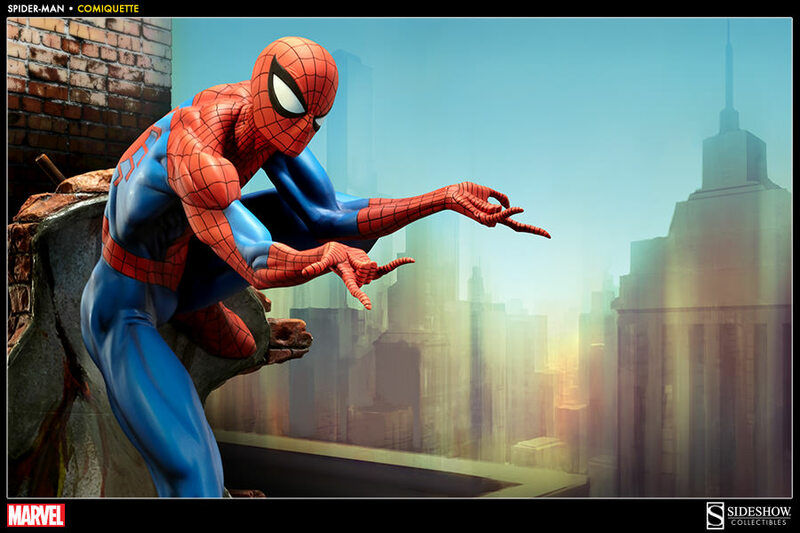 Designed by artist J. Scott Campbell, this statue is one of three set along with Peter Parker's leading ladies — Gwen Stacy and Mary Jane Watson. 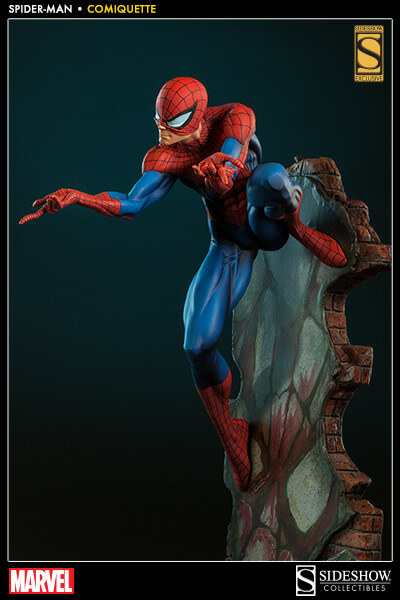 Order today before Spidey crawls away!